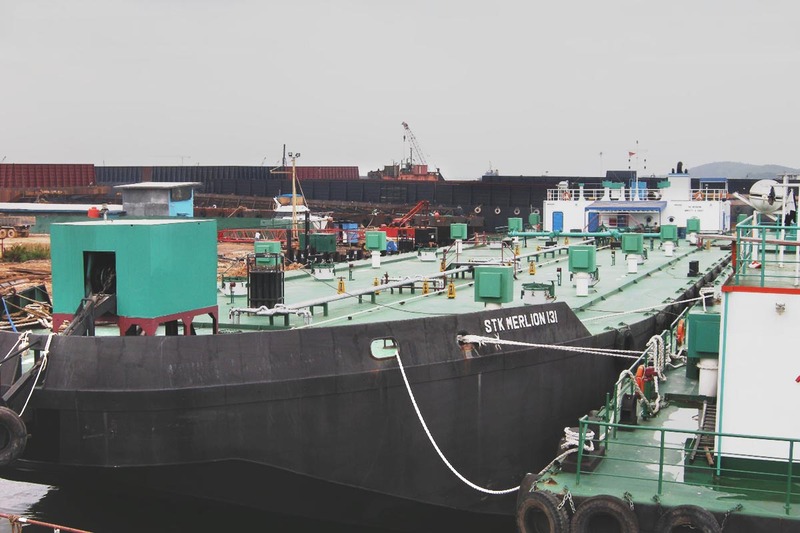 Our fleet of owned and operated tankers and support vessels assure uninterrupted services to our principals. 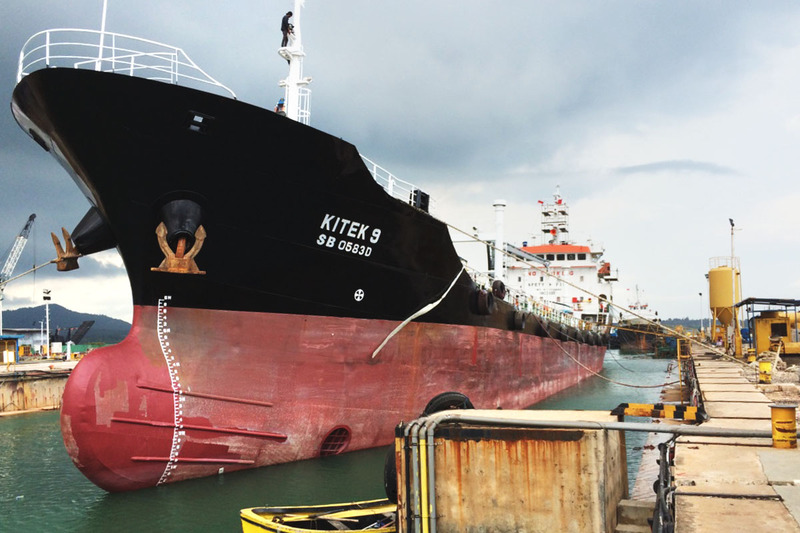 A healthy and highly specialized new building programme provides an avenue for us to expand our offerings to our valued partners. 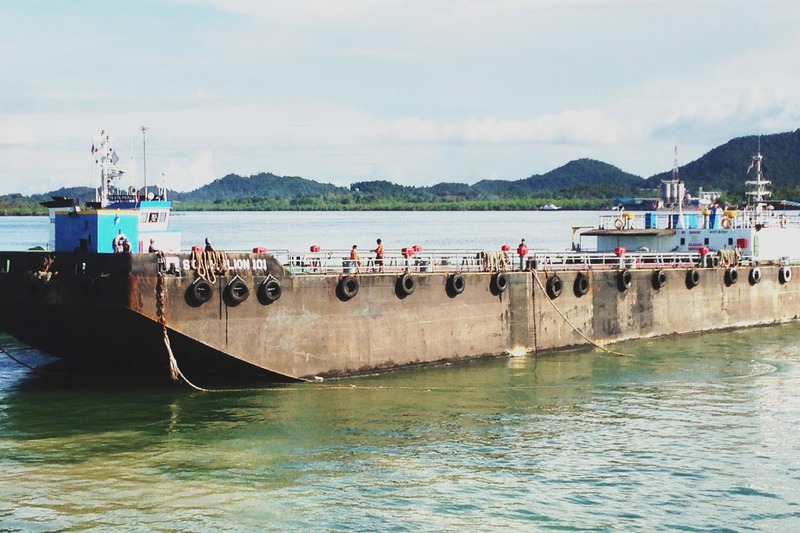 Our MFO barges have a capacity ranging from 2000 to 6200 MT. 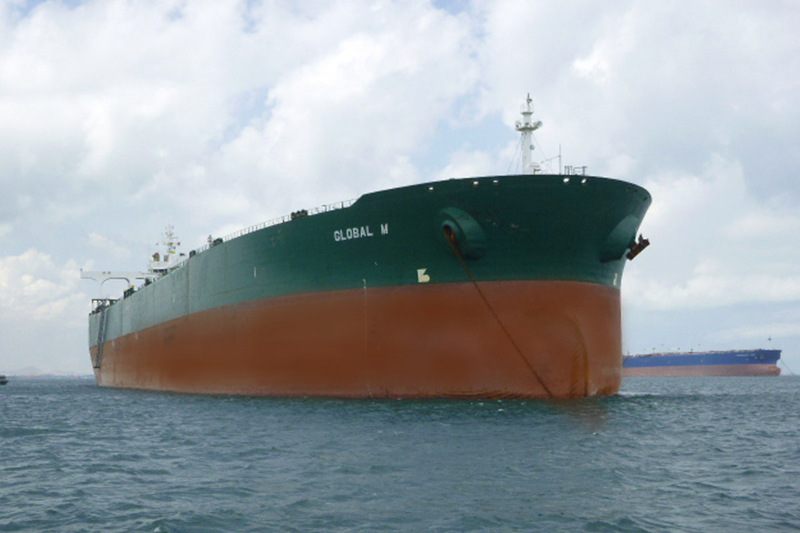 This provides us with great ability to meet our Customers’ demand. 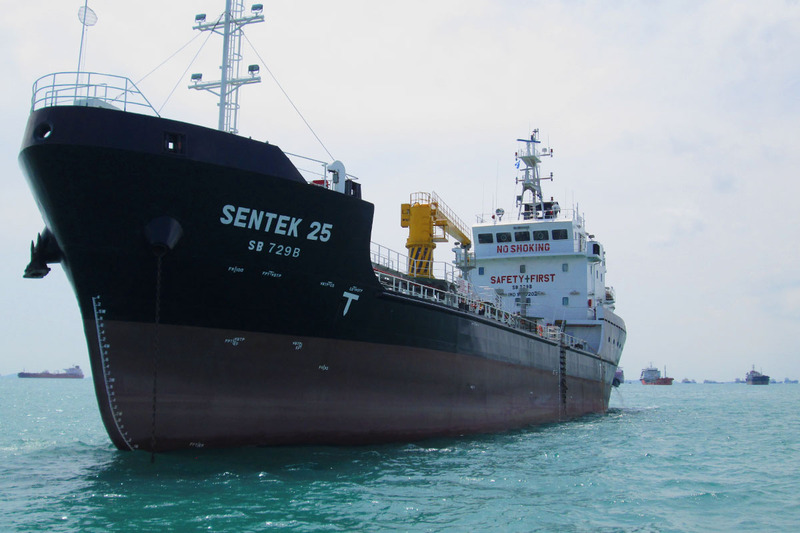 We also have the capability to supply most kinds of vessels, ranging from VLCC to offshore rigs. 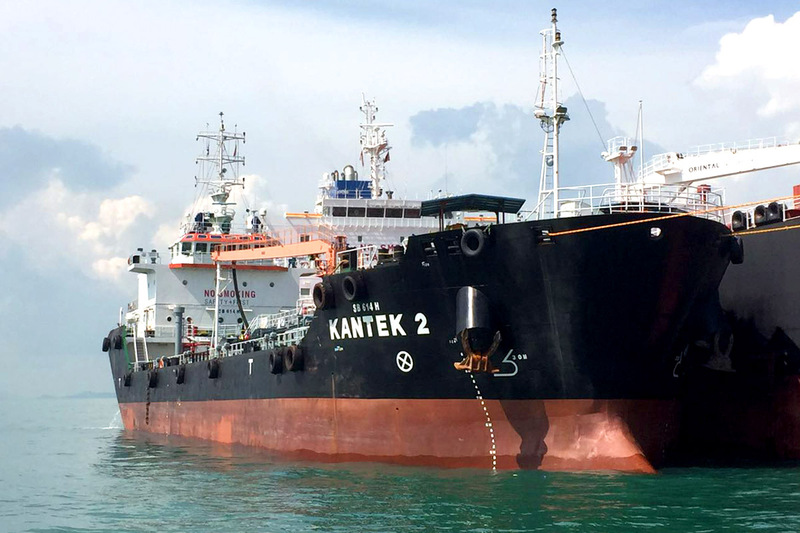 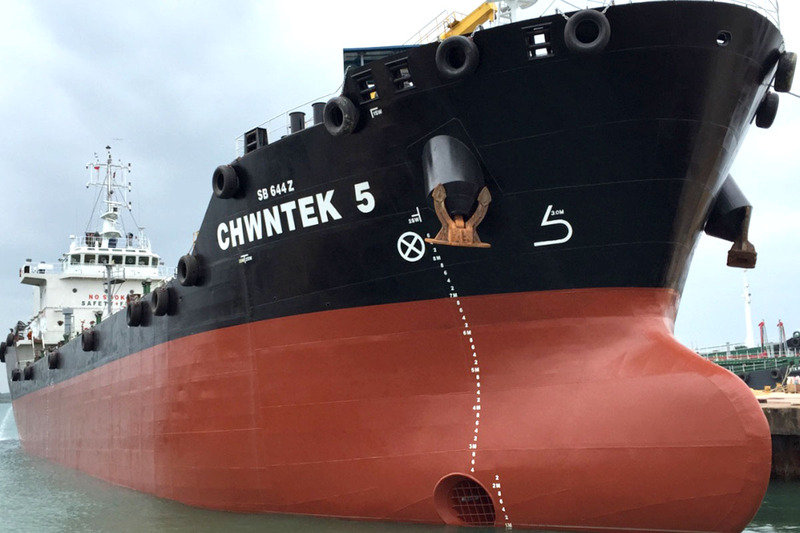 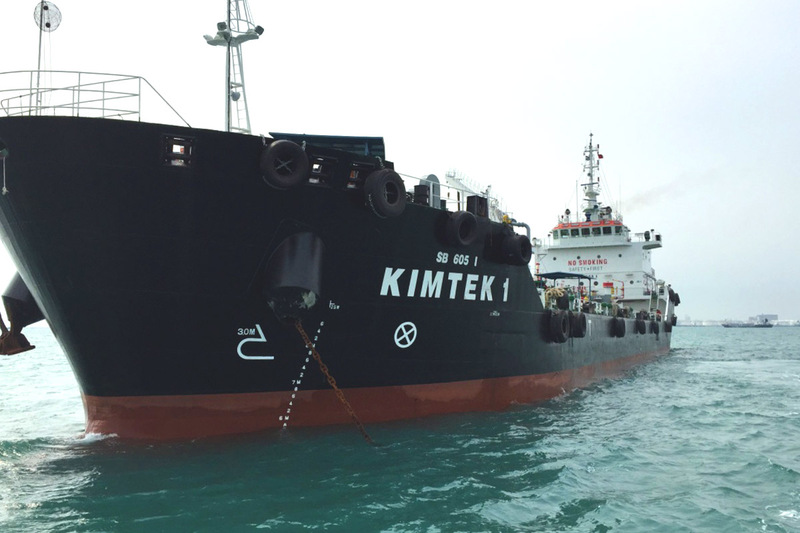 + SENTEK 23 had been converted to a specialised LSFO Bunker Tanker since June 2017. 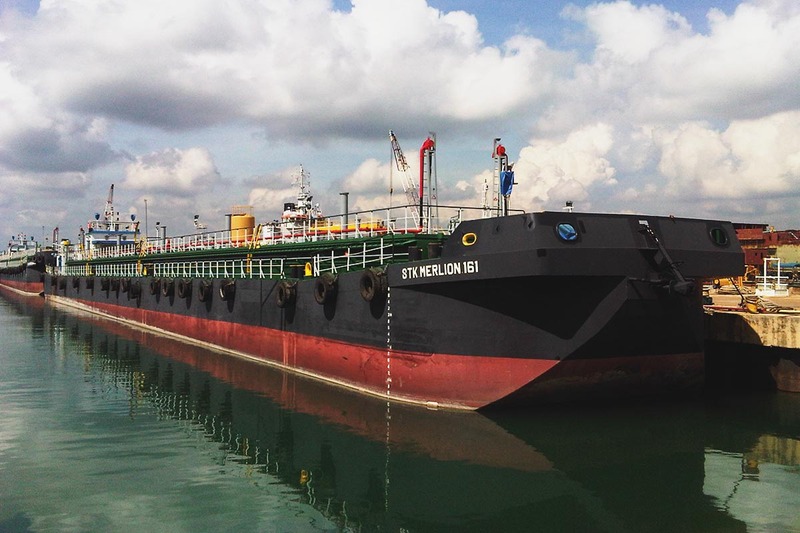 Our MGO barges has the cargo capacity ranging from 500 to 2000 MT, giving us the ability to meet our customer’s supply requirement and having the capability to supply most kind of vessels ranging from VLCC to offshore rigs. 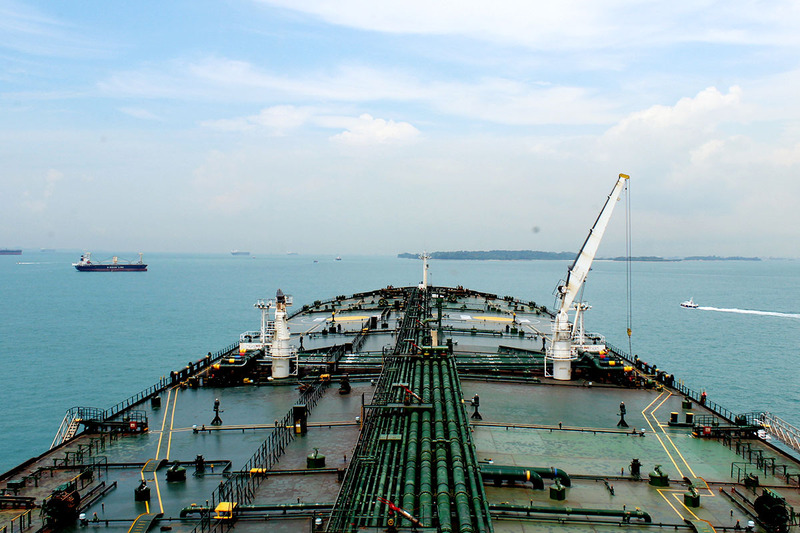 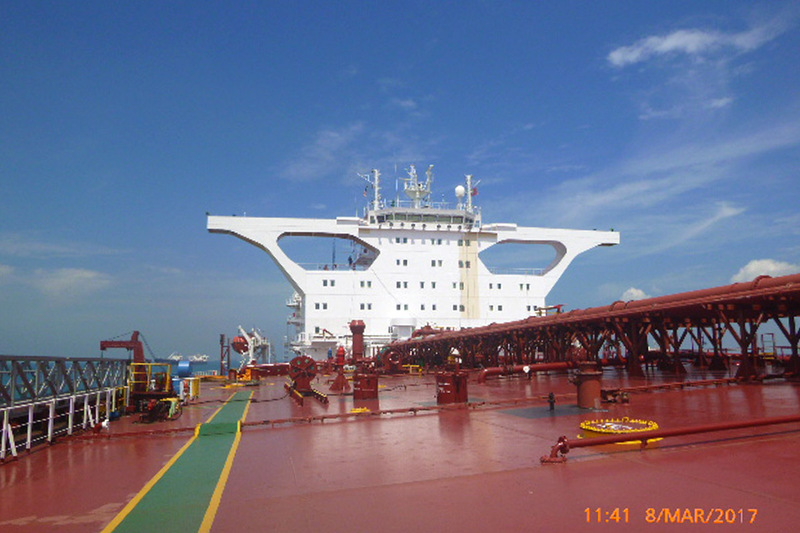 Our Very Large Crude Carrier (VLCC) provide efficient logistical solutions to our clients and counterparts. 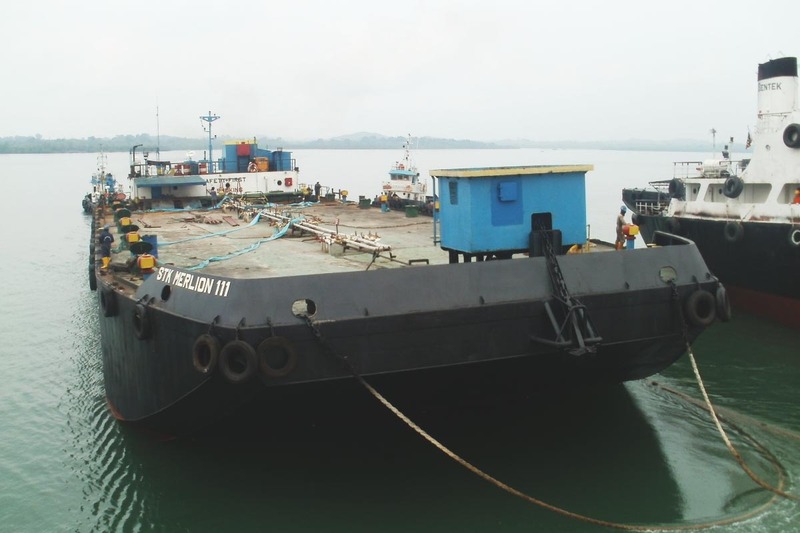 They are managed and operated to comply with international standards. 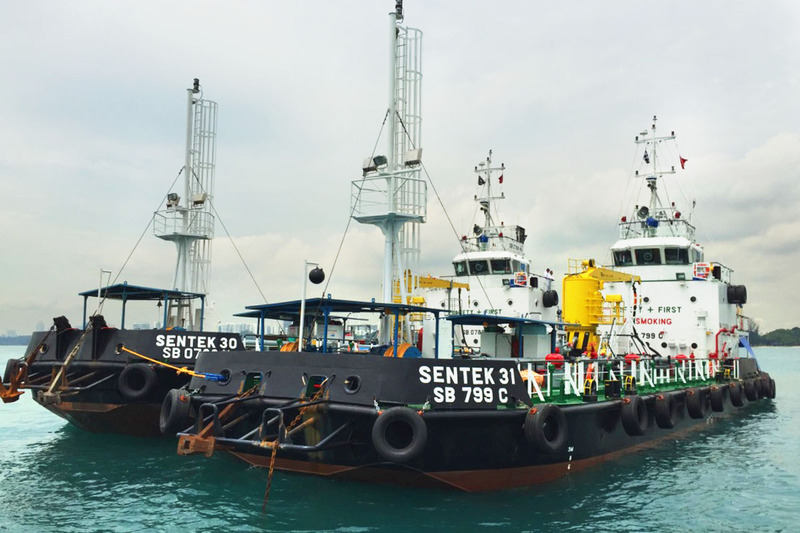 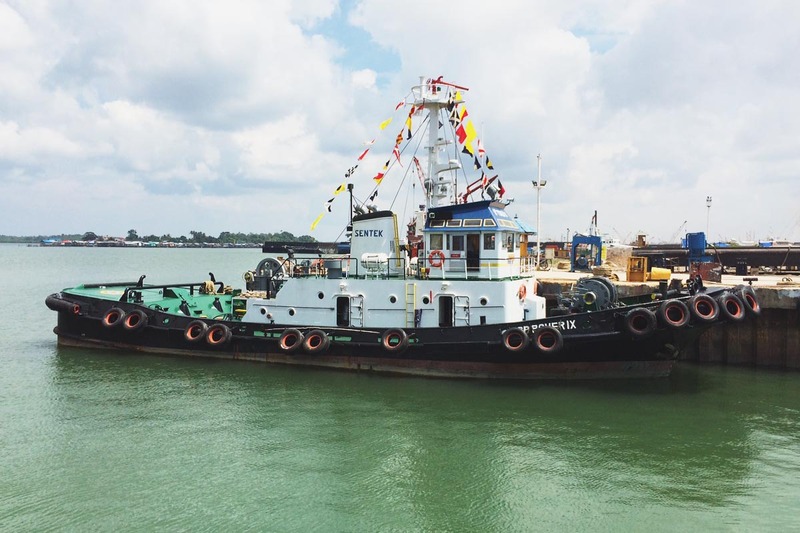 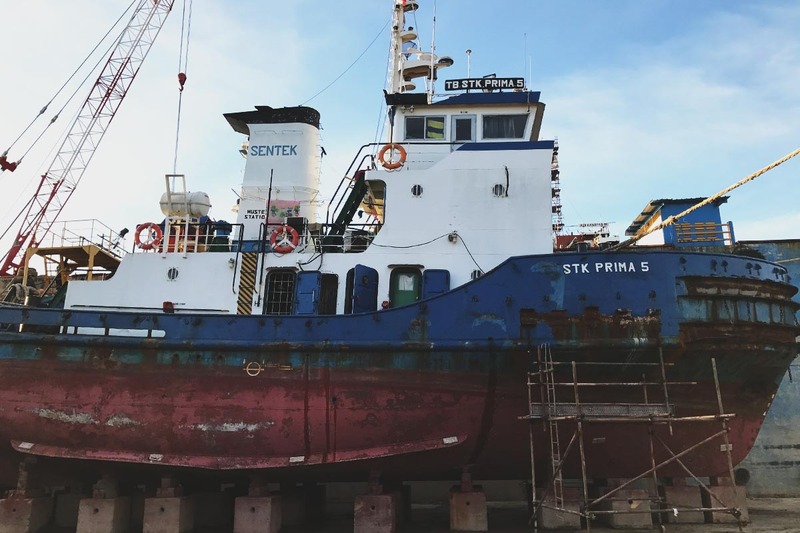 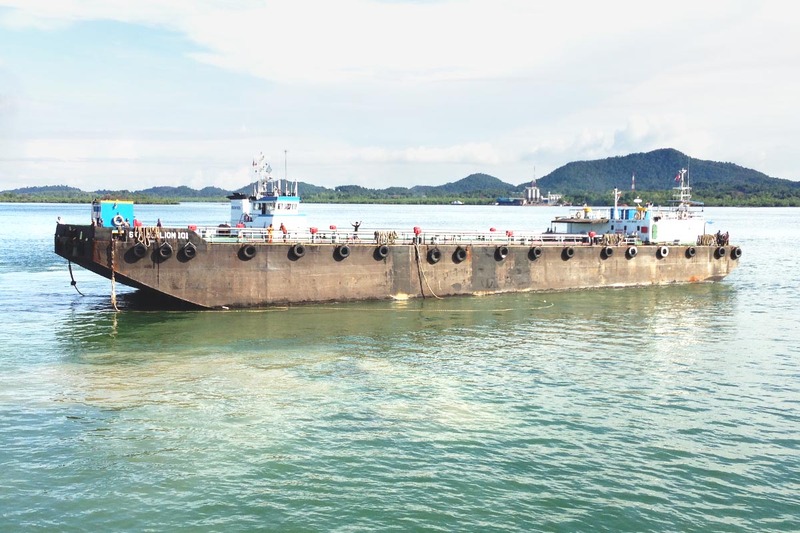 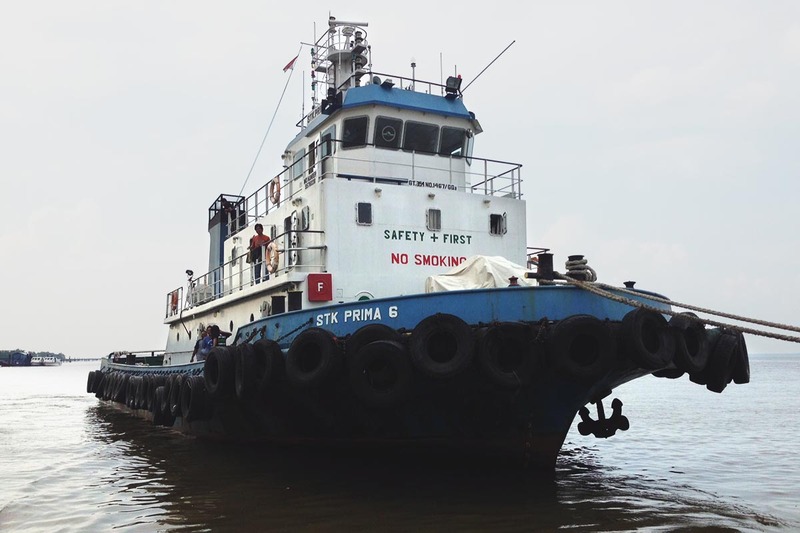 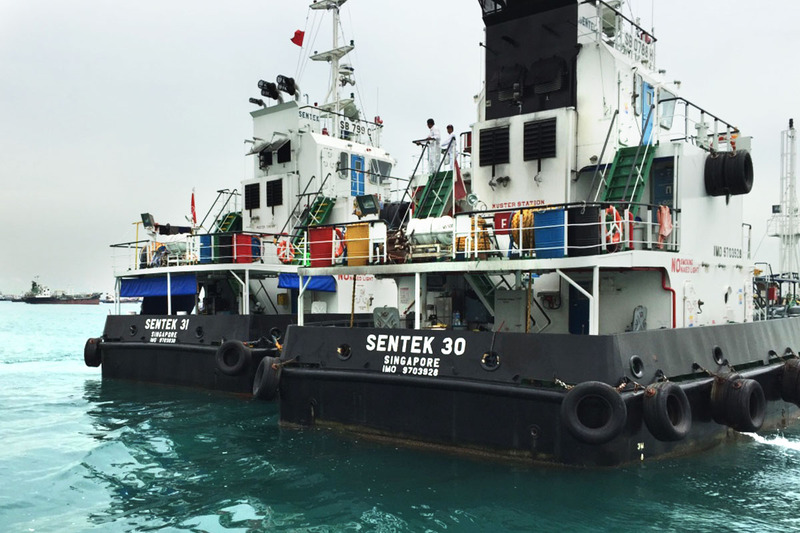 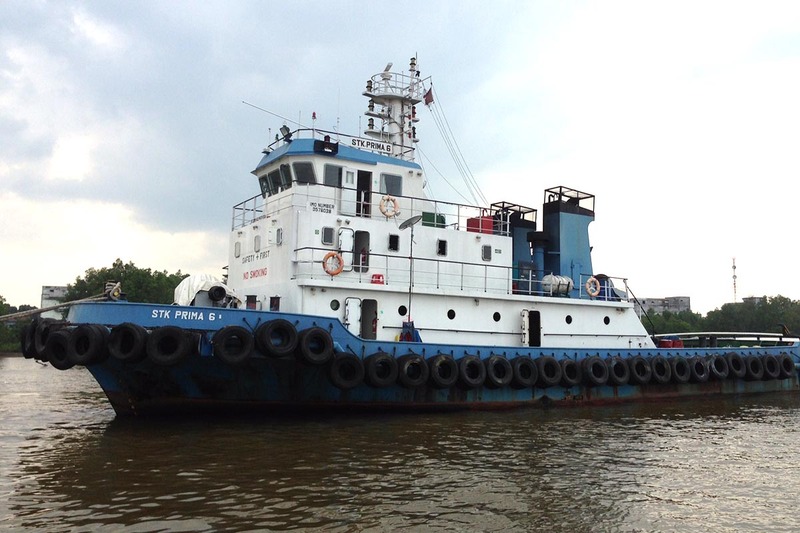 PT Sentun, in affliation with Sentek Engineering & Shipbuilding Pte Ltd owns several Tugs and Barges ranging from 1200 to 2700 HP and 2500 Dwt to 5000 Dwt respectively. 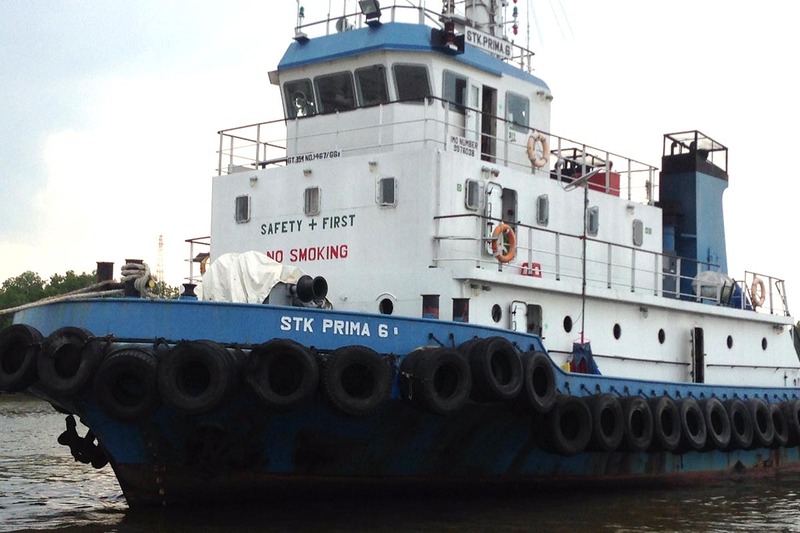 We are open to enquires for charter and sale.